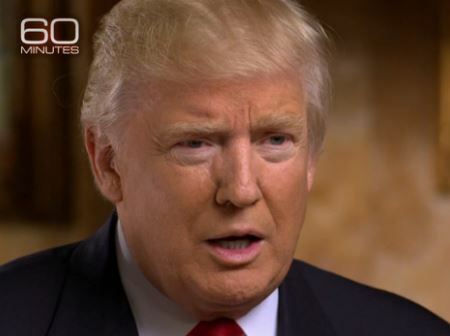 CBS's Lesley Stahl: Trump "Has a Deep Animosity to the Press"
Donna Brazile, the interim chair of the Democratic National Committee and one time CNN contributor, took a shot at the cable news network for “ripping me a new one,” instead of allowing her to defend herself after WikiLeaks emails surfaced that showed that she leaked town hall and debate questions to the Clinton campaign. 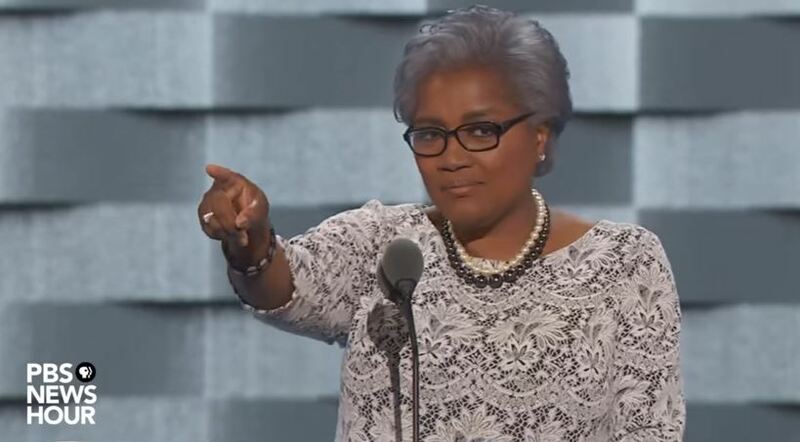 Brazile didn’t deny the allegations, but said she “never got on Clinton’s campaign airplane or prepped the candidate for any of the debates,” according to the Roanoke Times. That indignation—certainly not righteous—is being exhibited by protests and riots against the election of Trump, calls to abolish the electoral college and sniping by the liberal media, which tried in vain to defeat Trump.